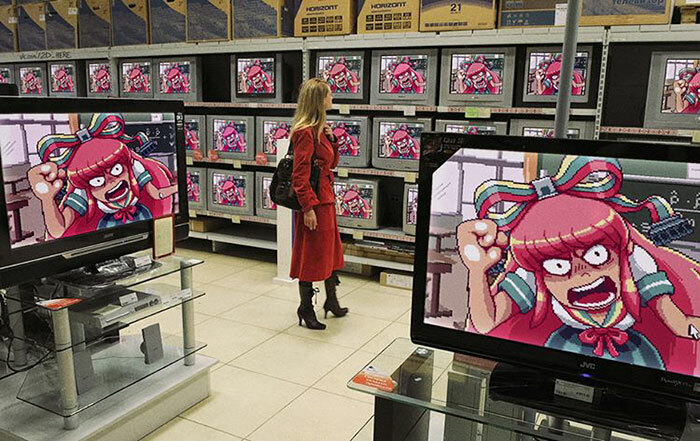 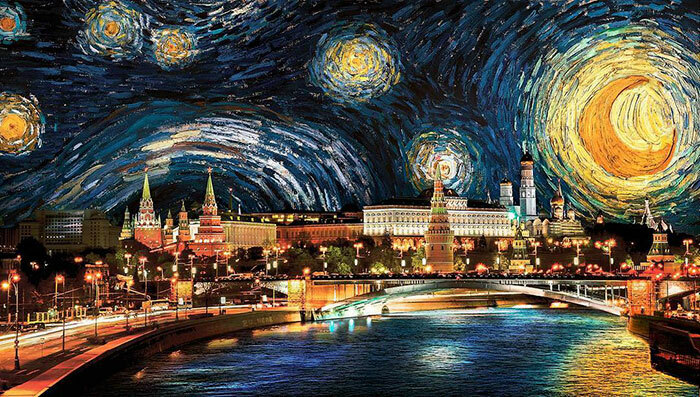 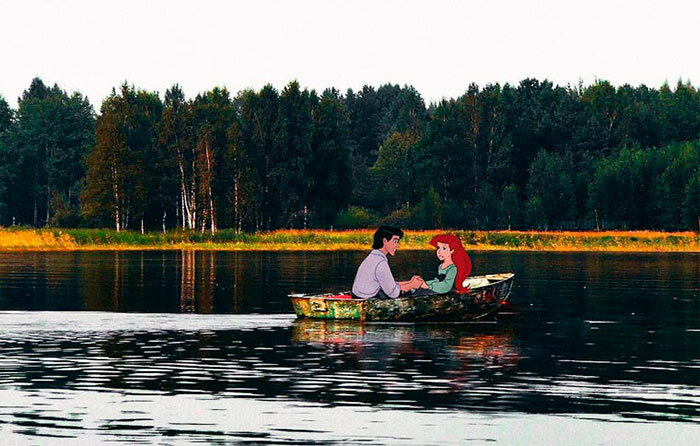 “What would it be if our fantasies were all real?” Russian art project called 2D Among Us writes. 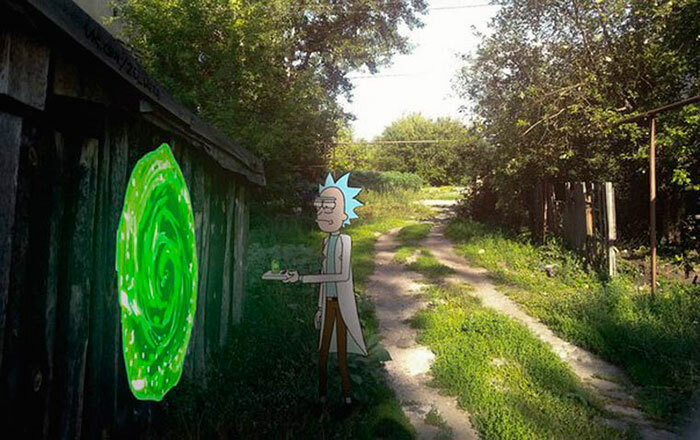 Well, we can now find out! 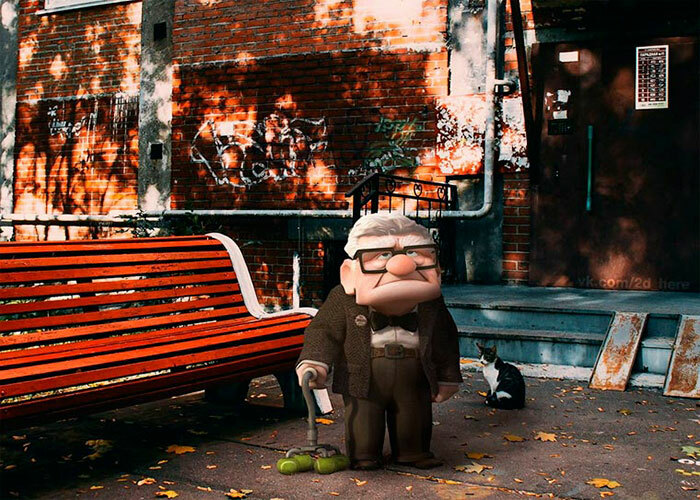 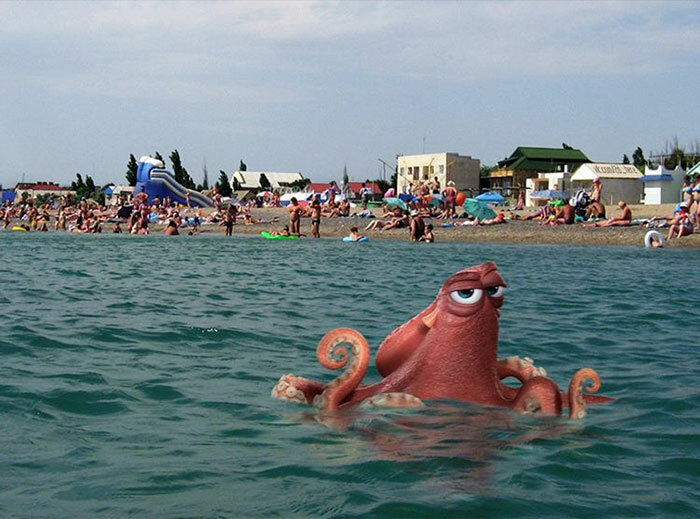 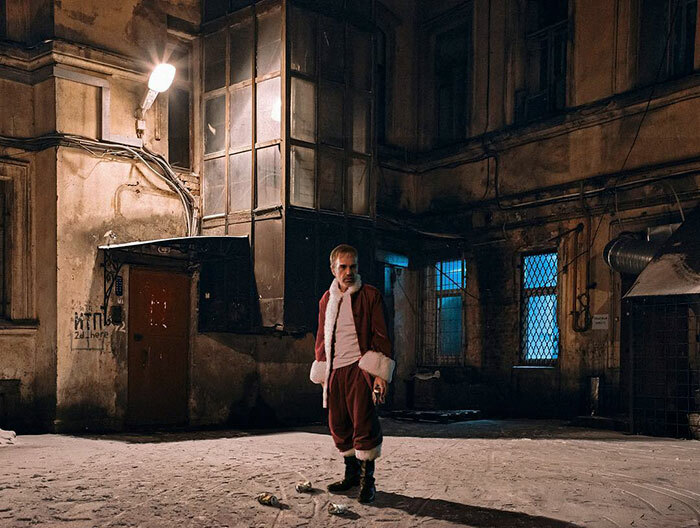 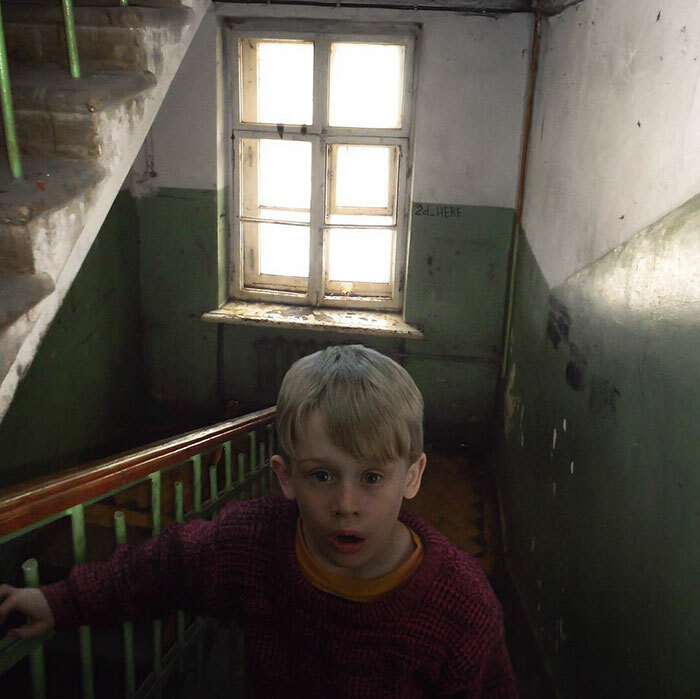 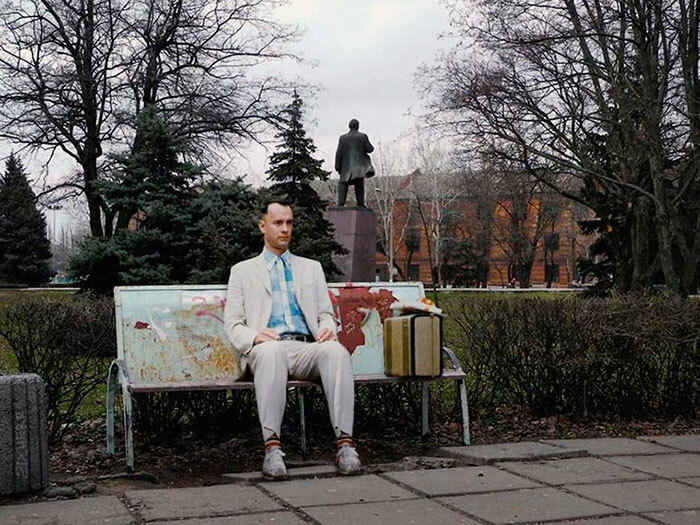 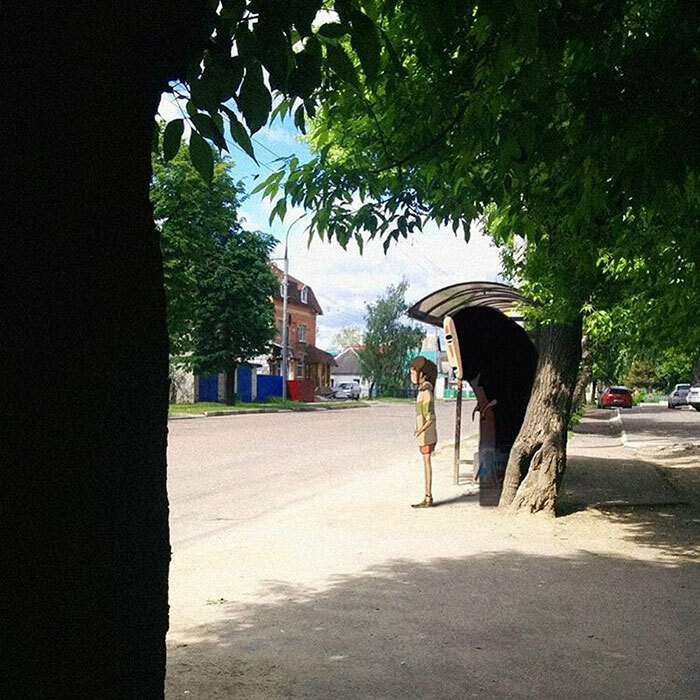 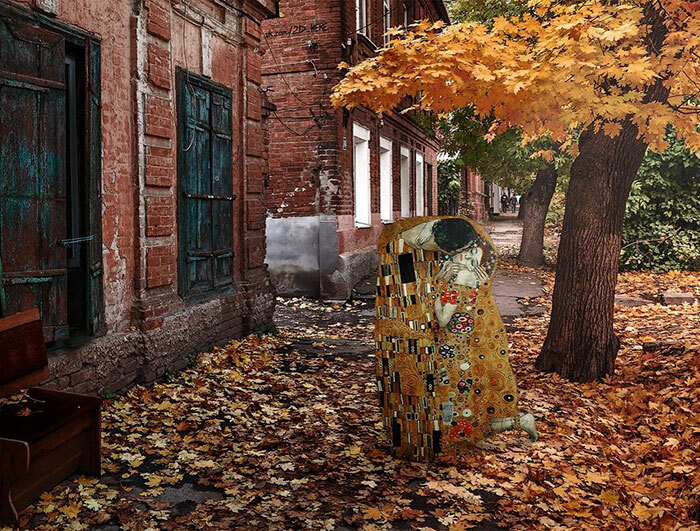 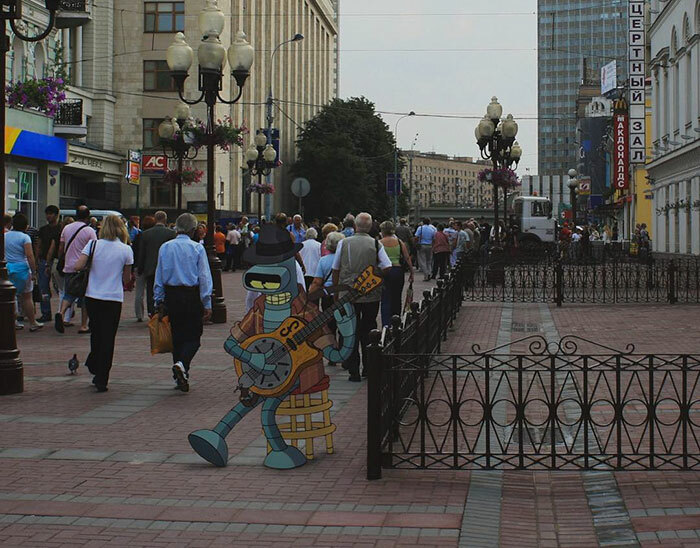 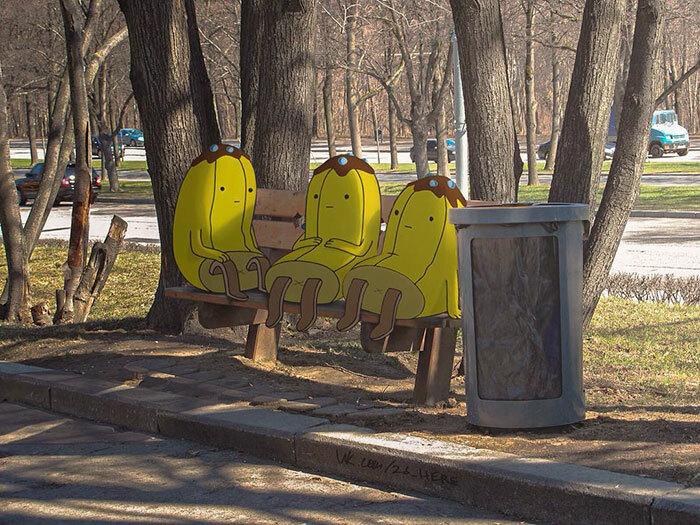 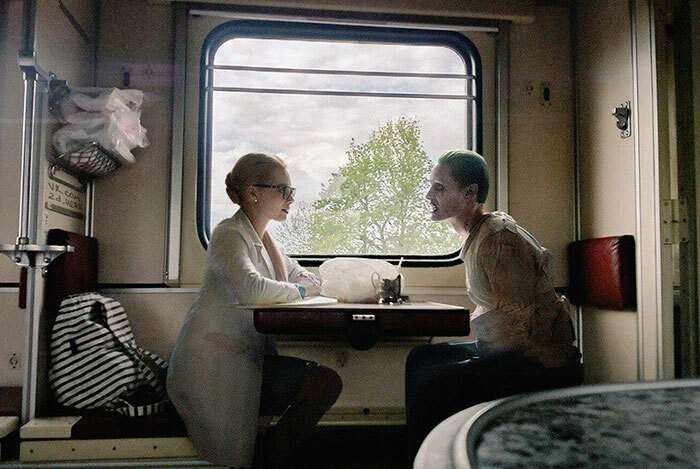 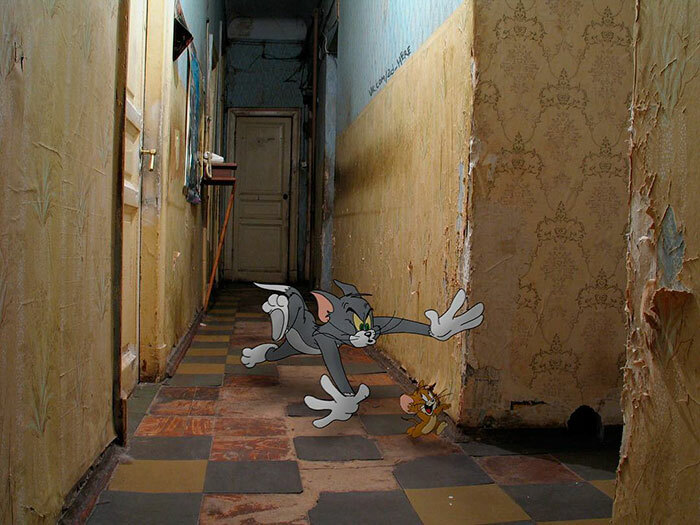 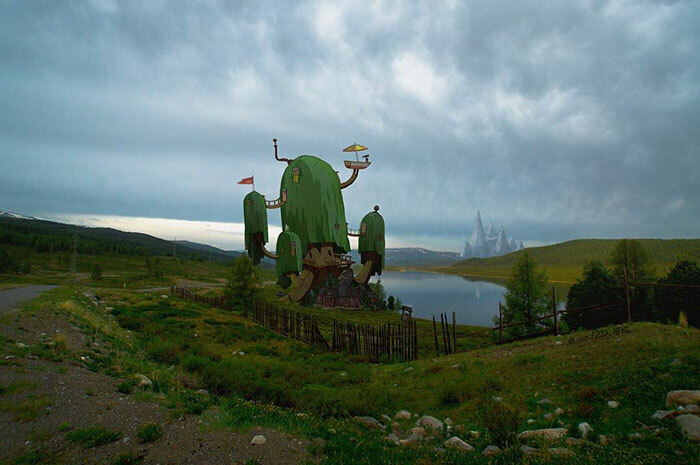 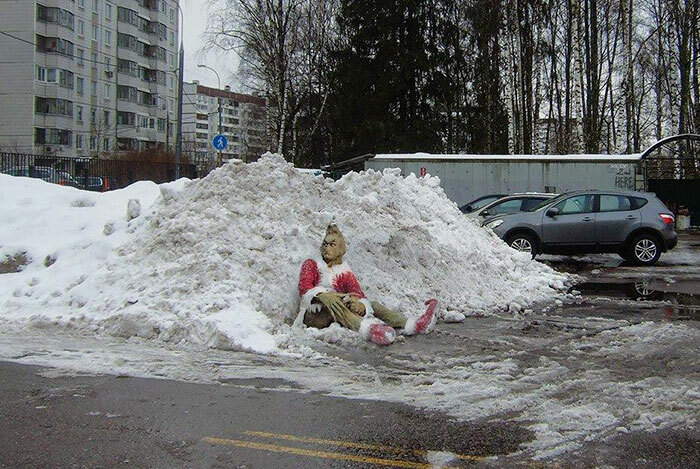 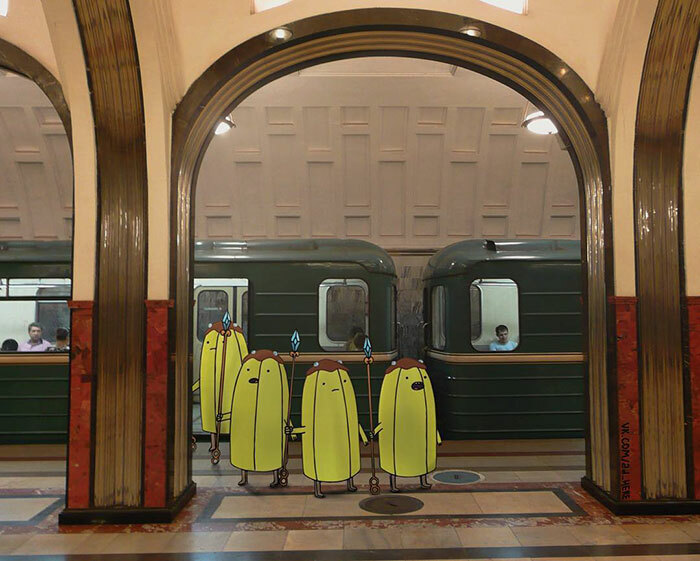 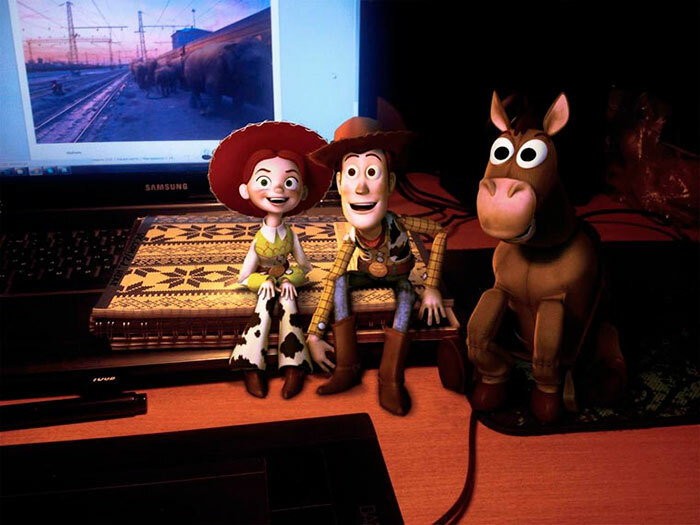 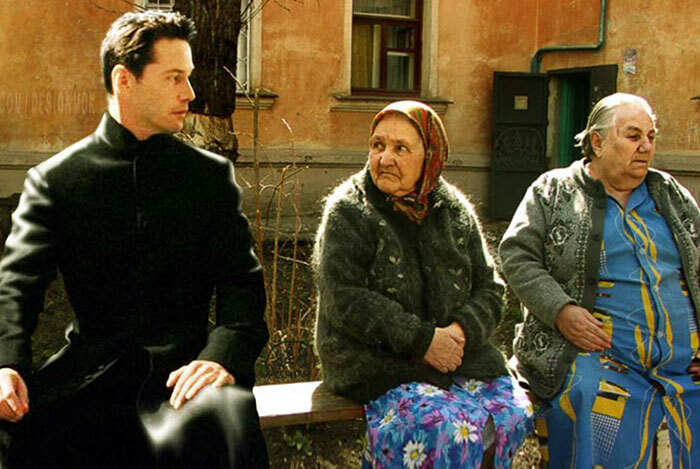 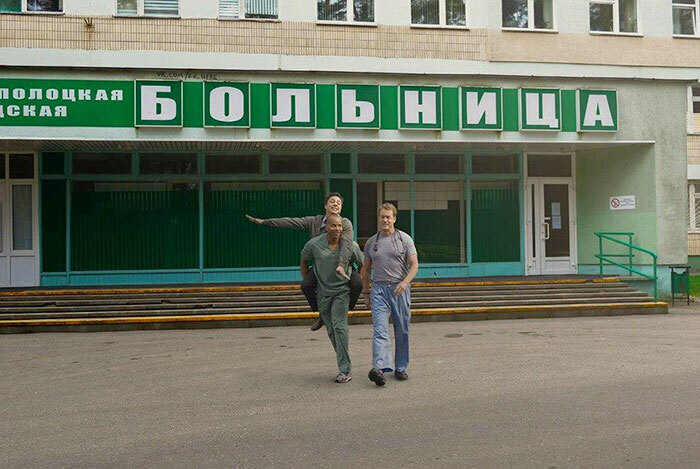 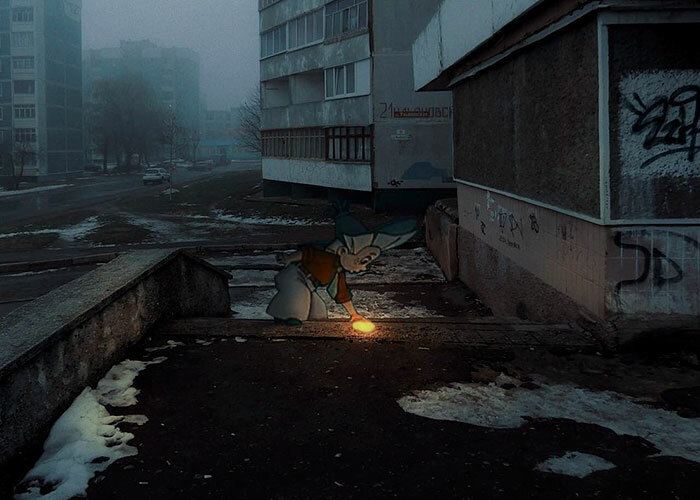 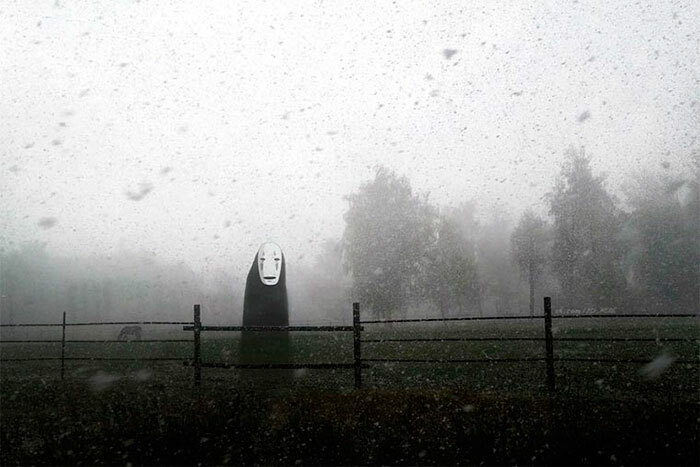 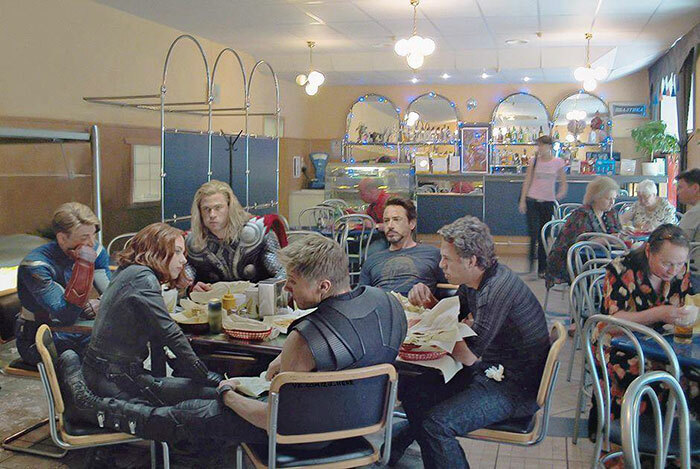 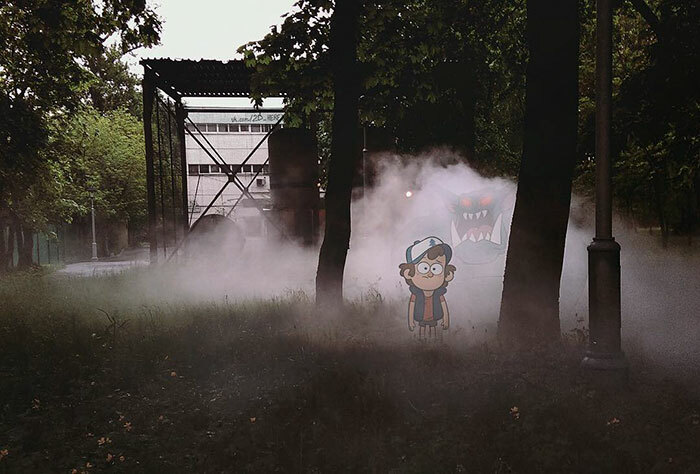 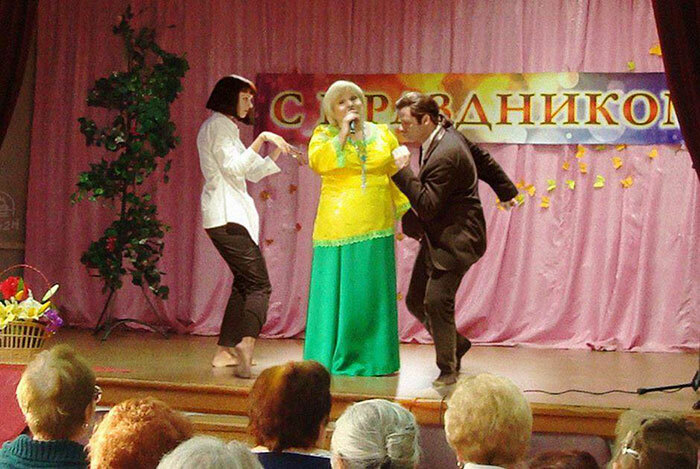 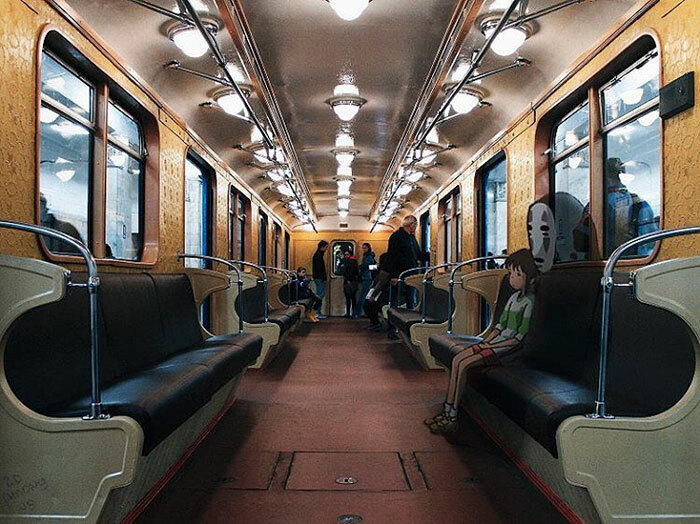 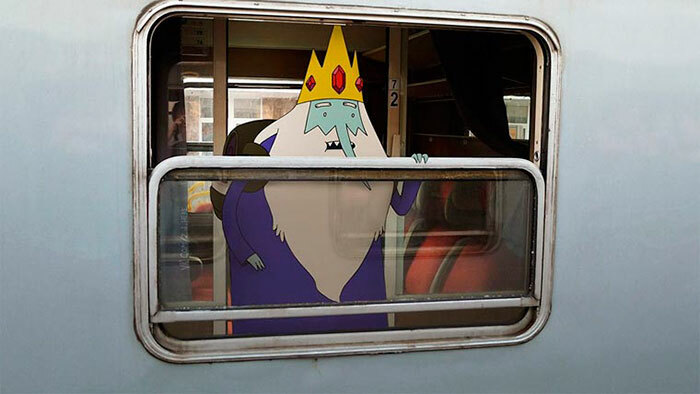 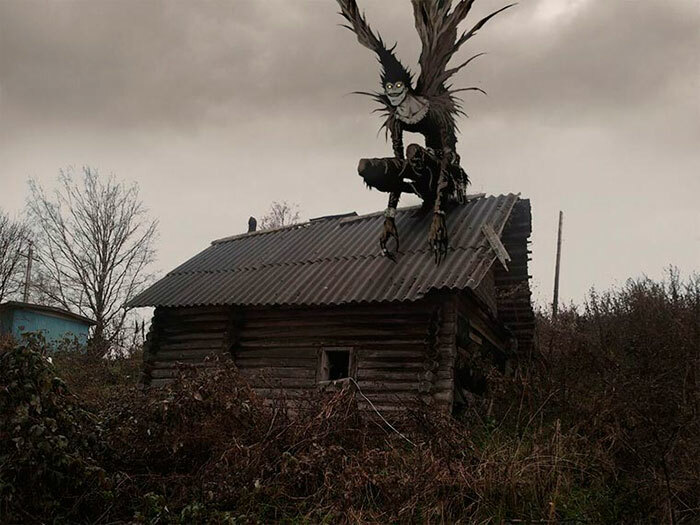 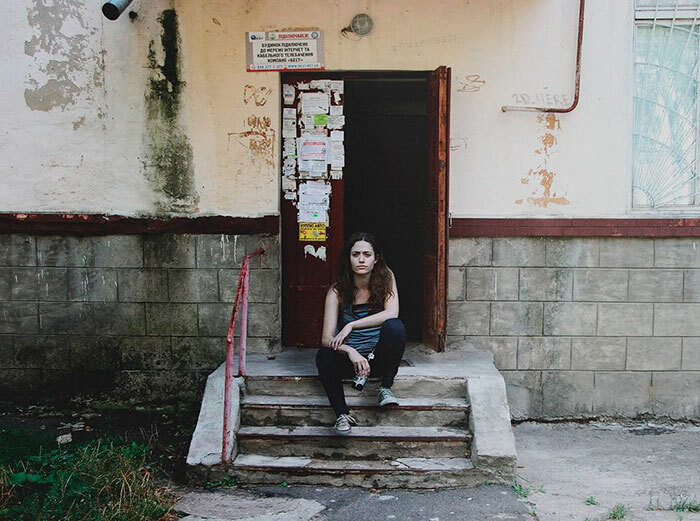 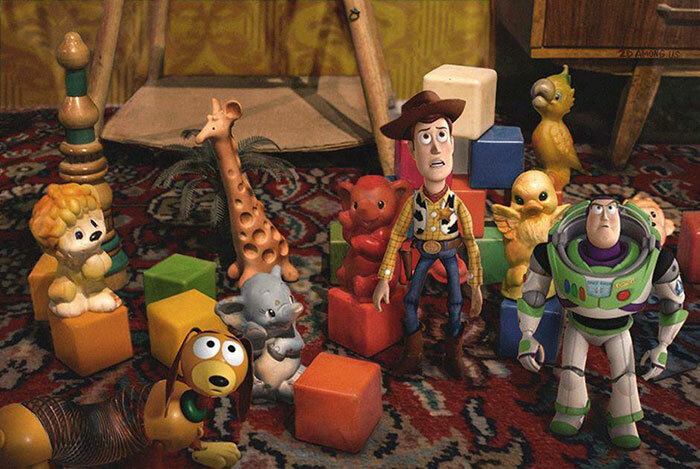 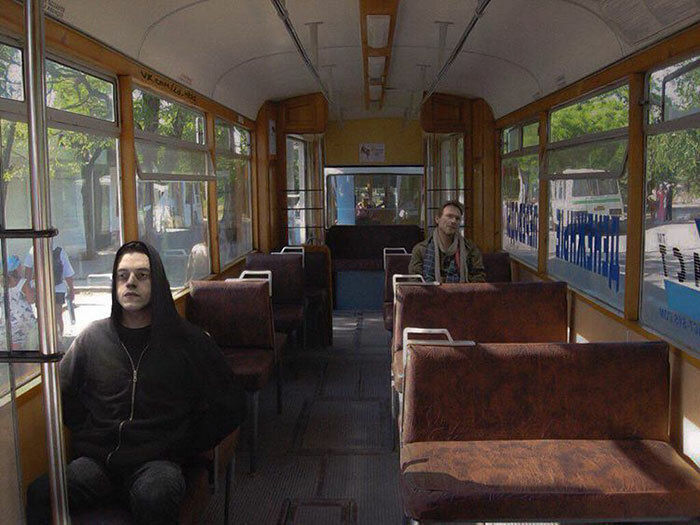 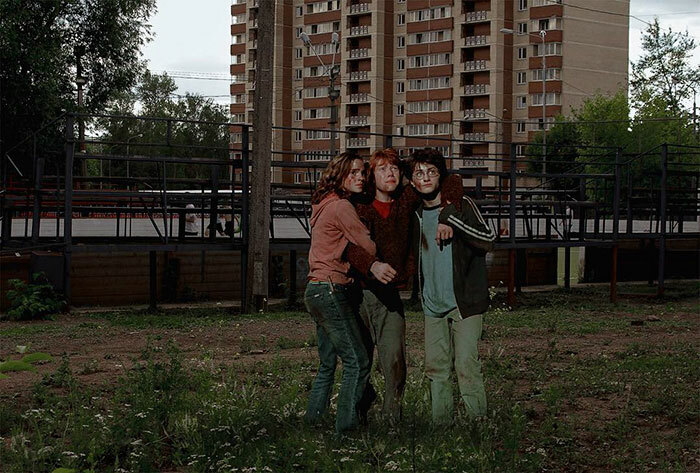 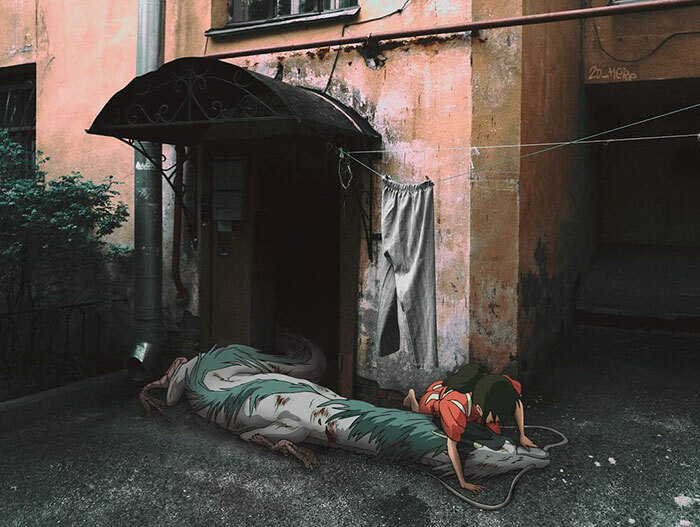 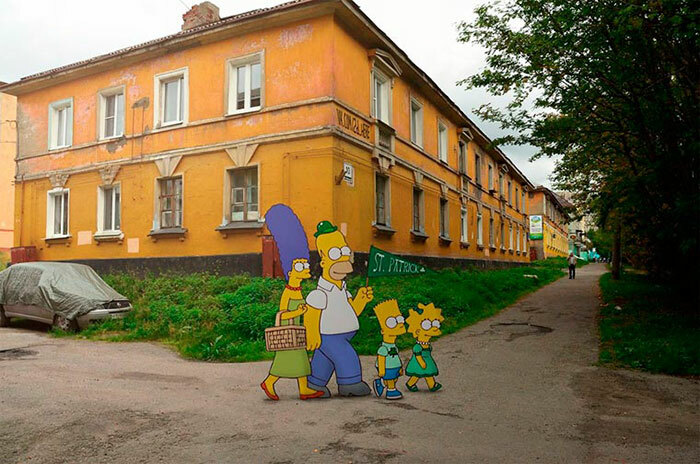 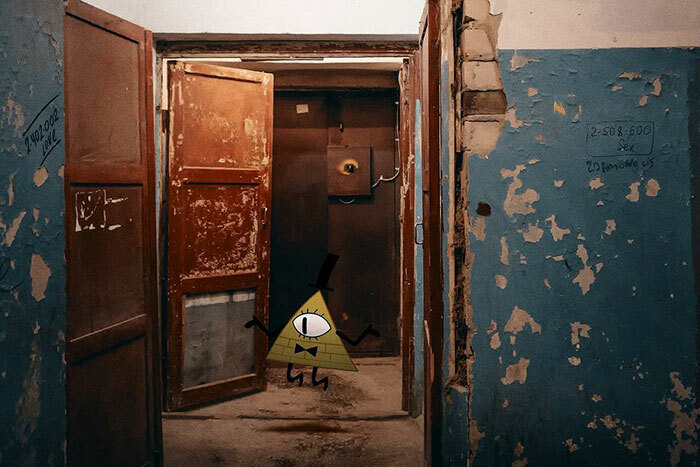 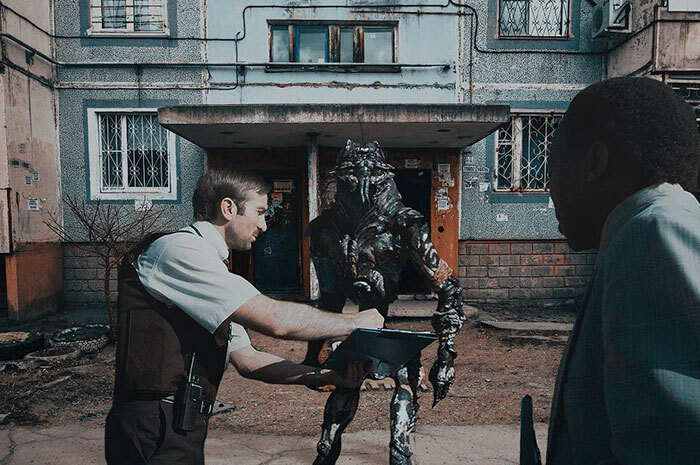 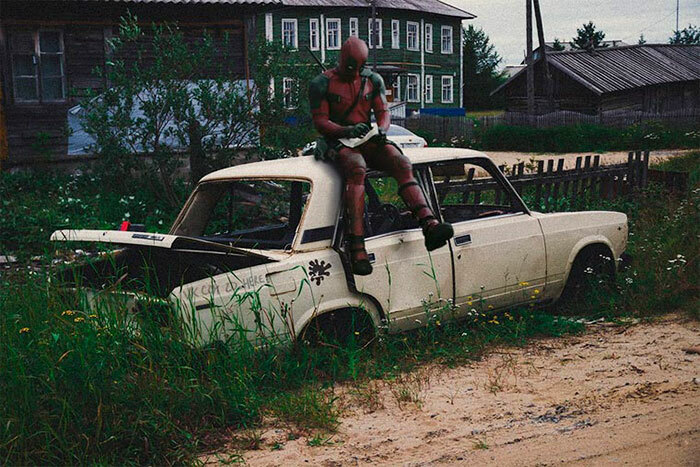 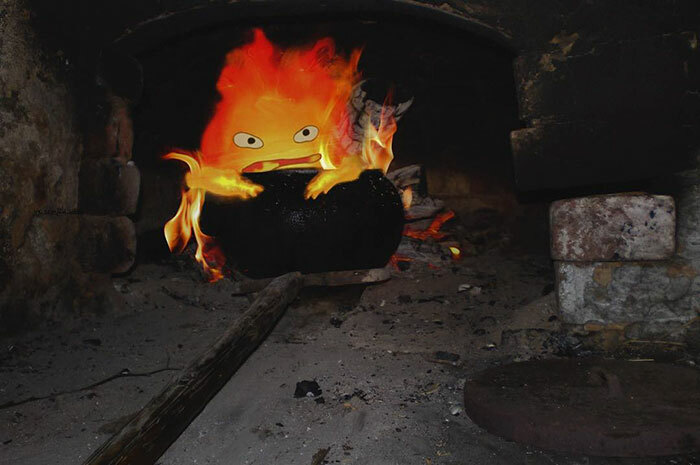 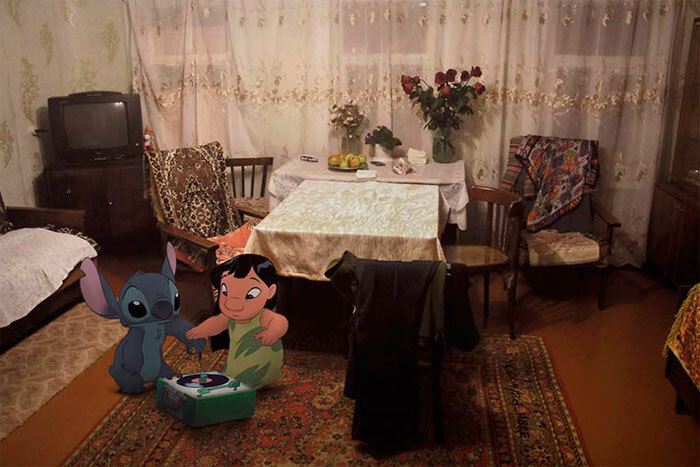 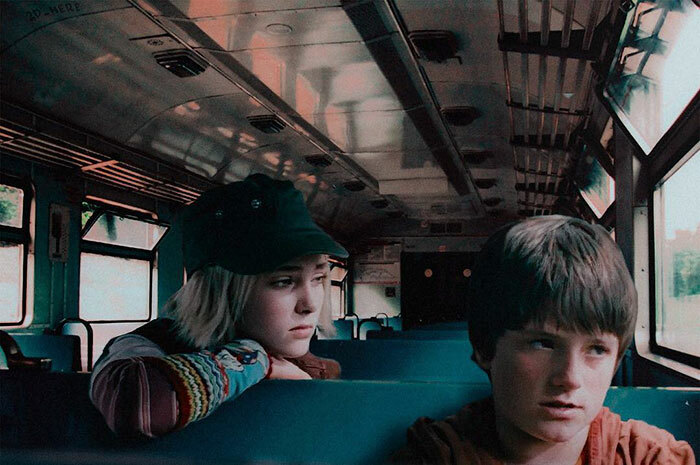 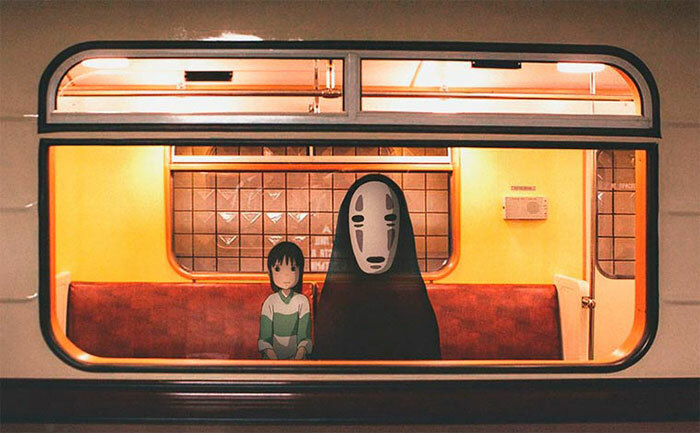 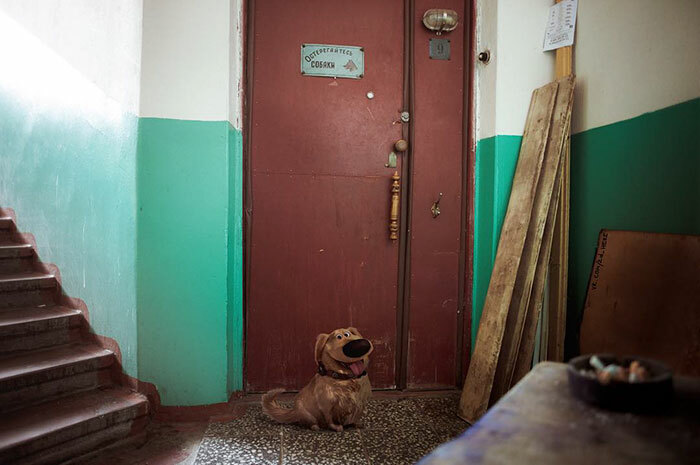 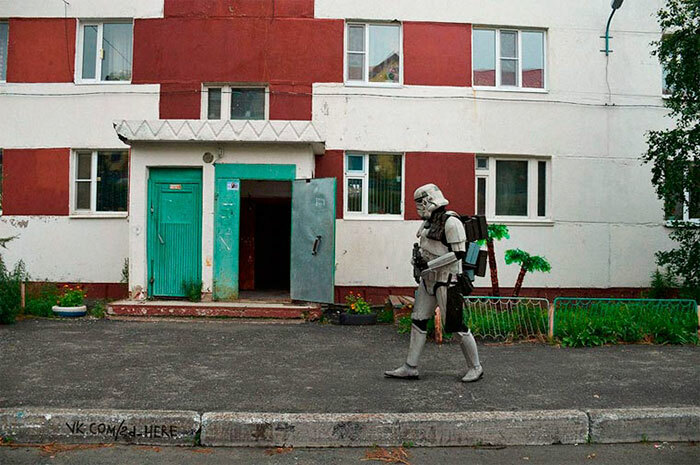 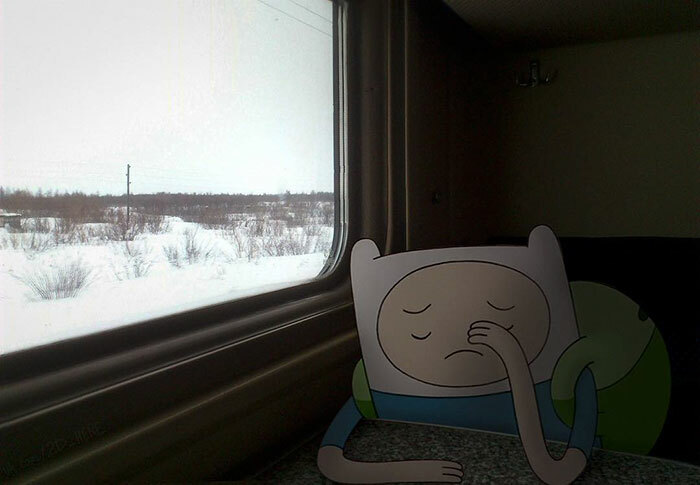 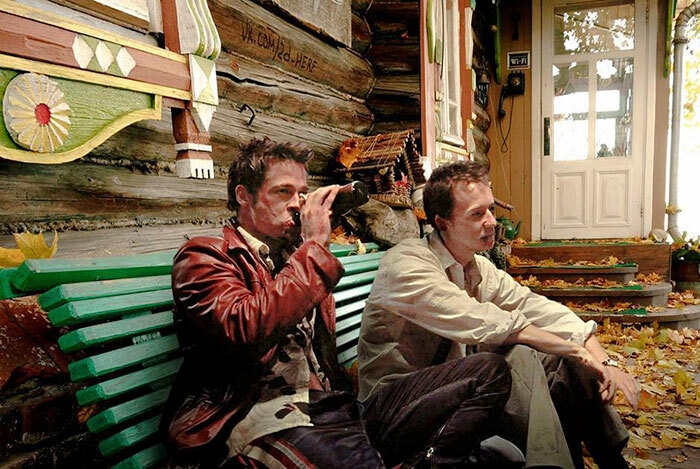 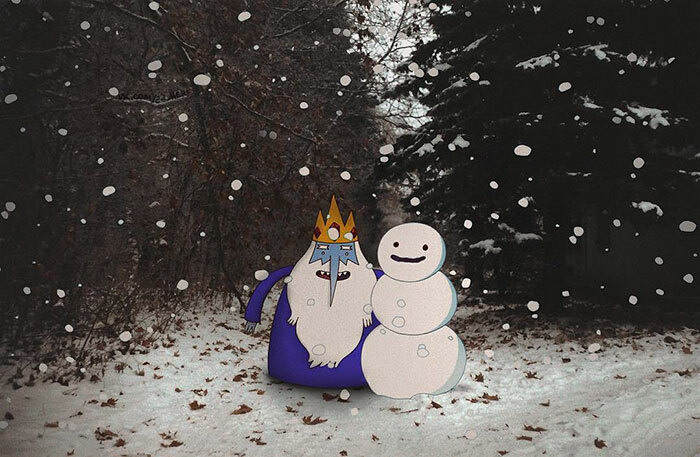 The project takes our favorite movie characters and puts them in different pictures capturing Russian reality. 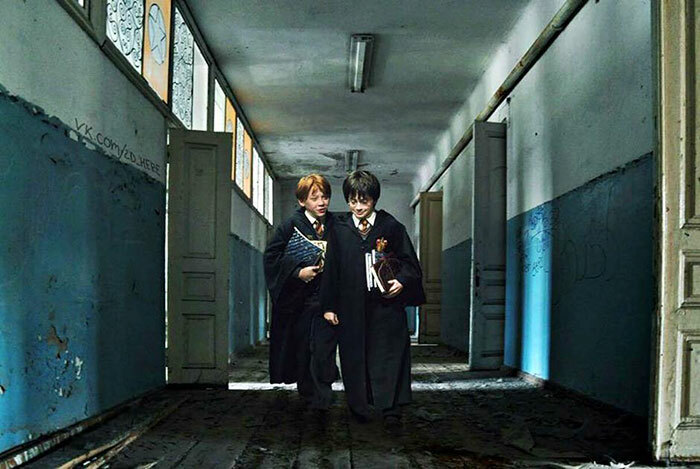 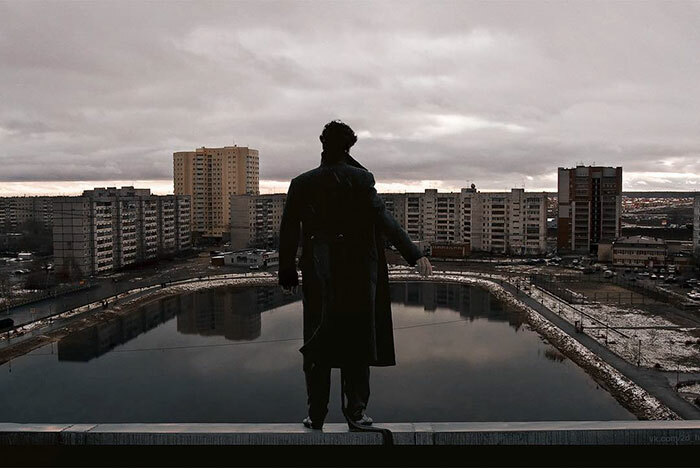 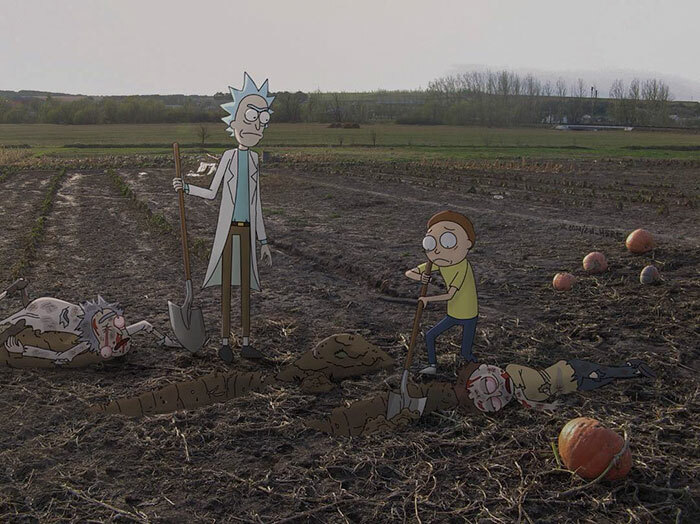 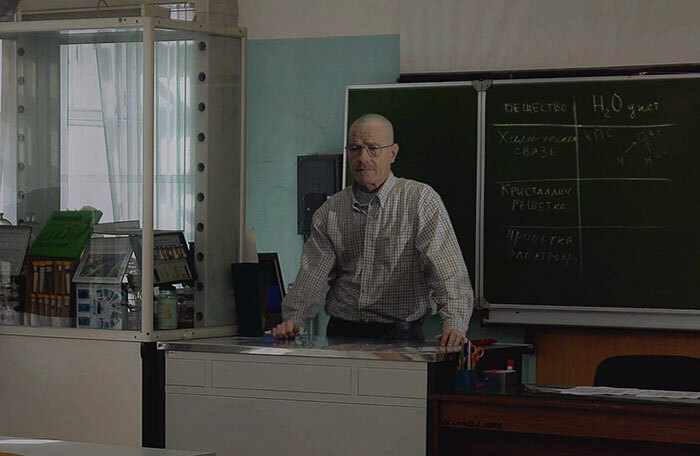 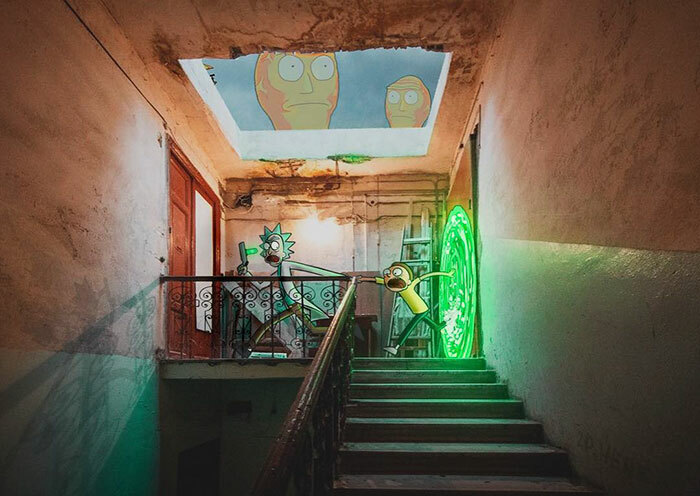 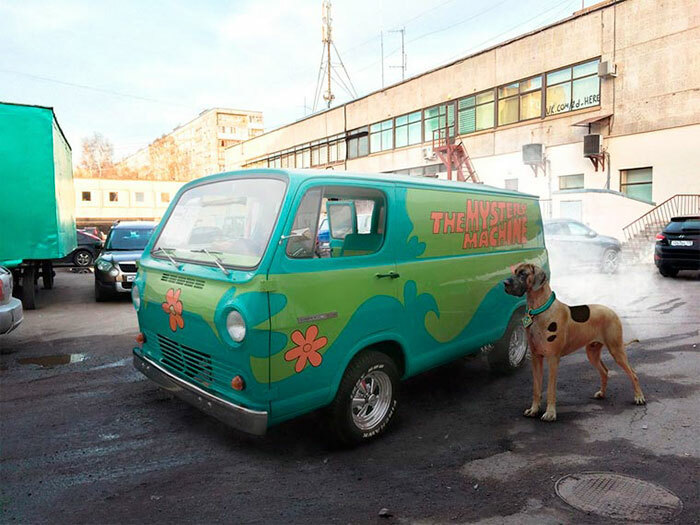 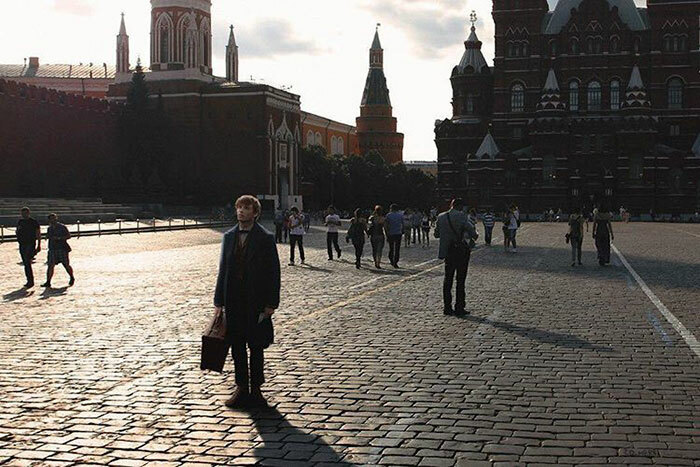 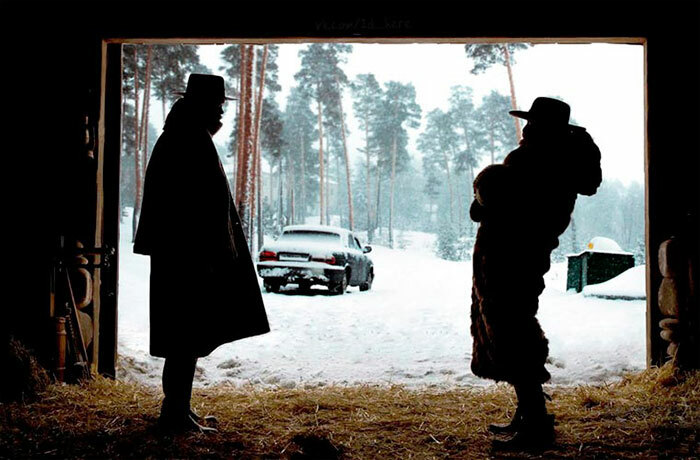 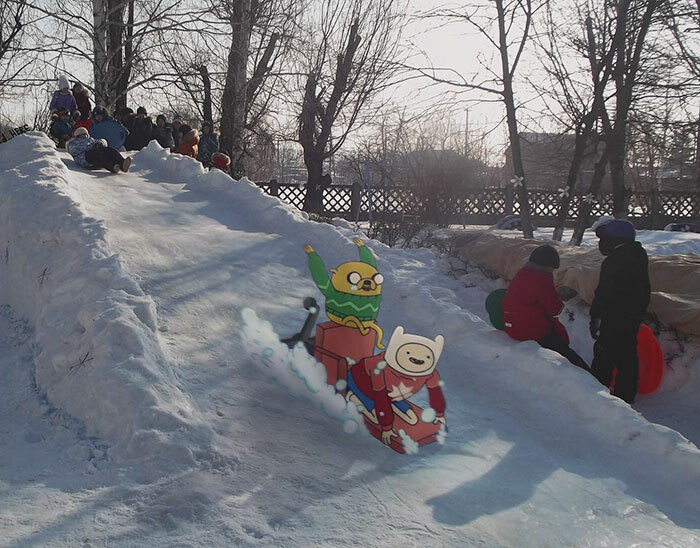 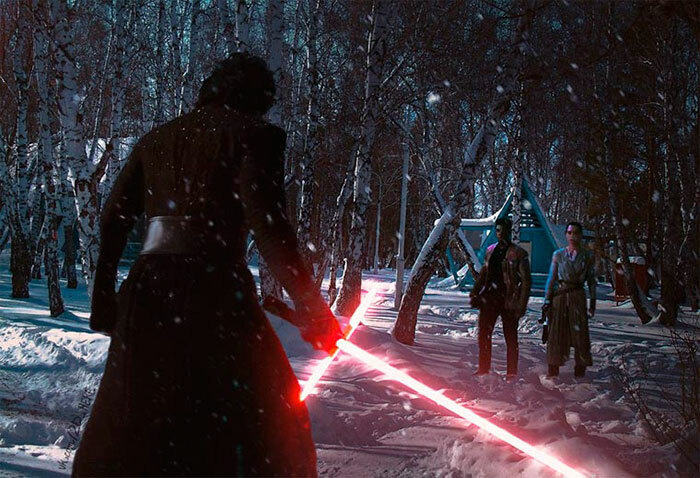 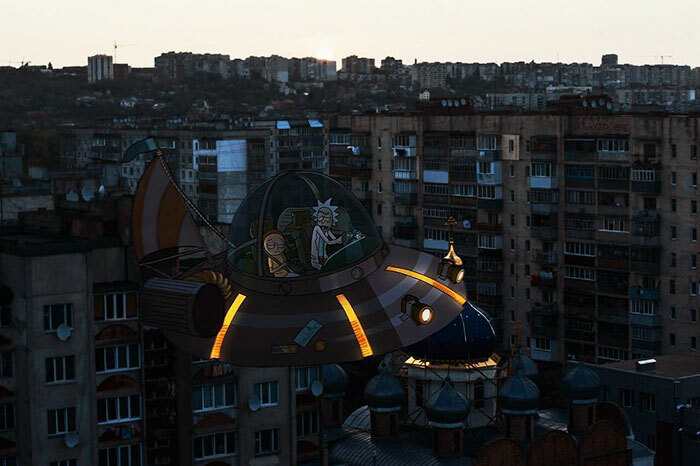 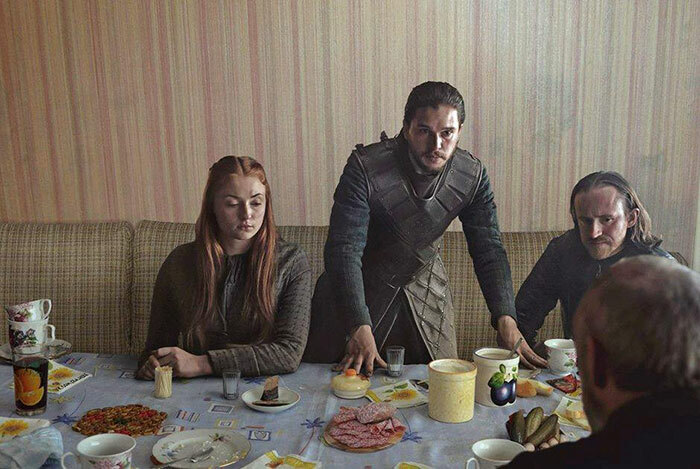 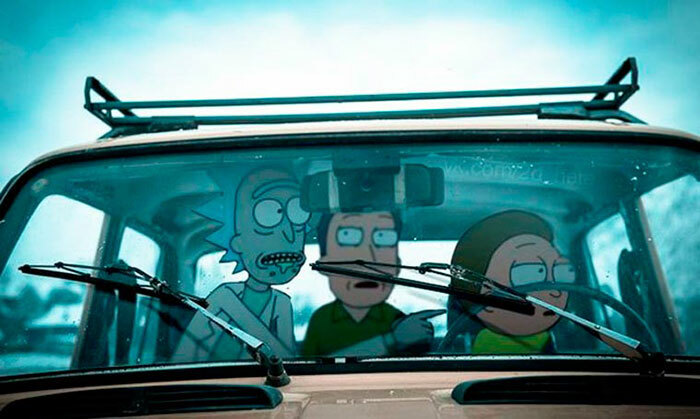 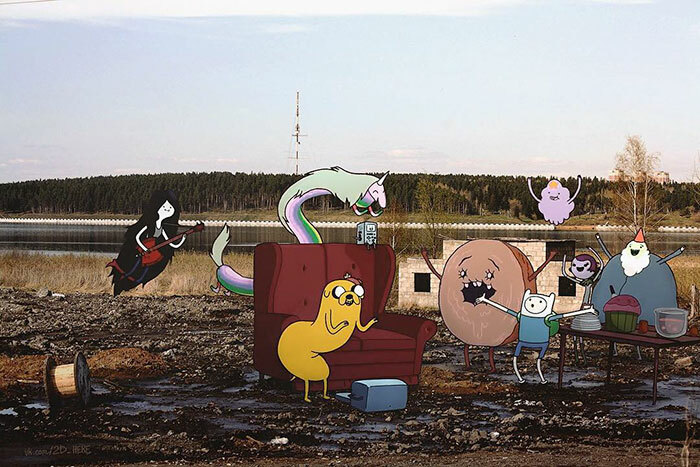 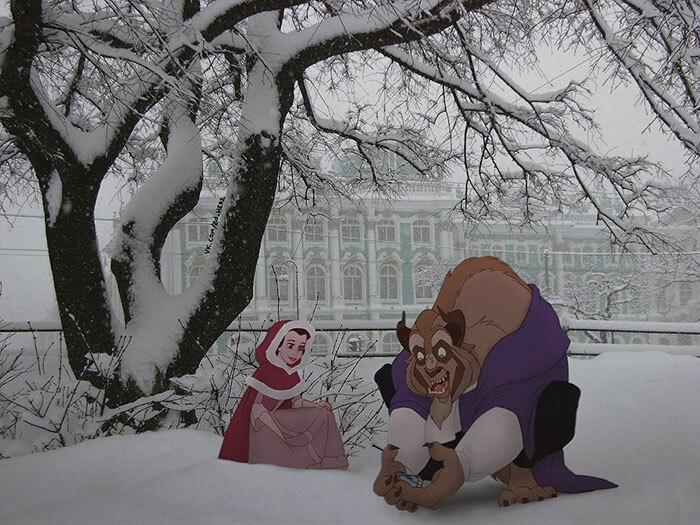 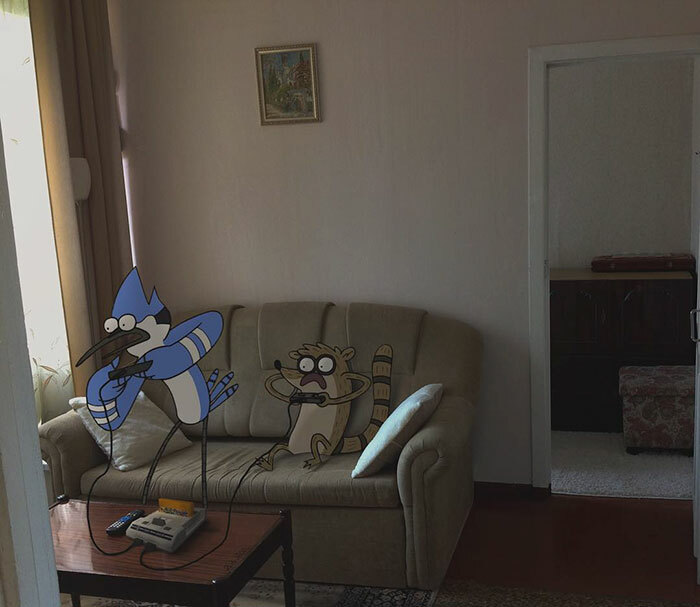 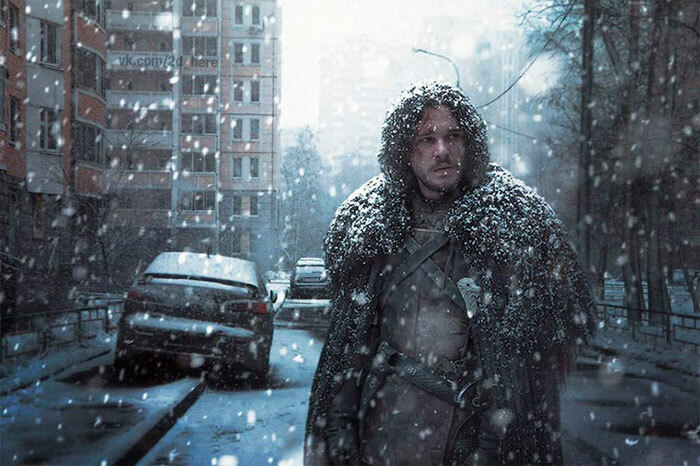 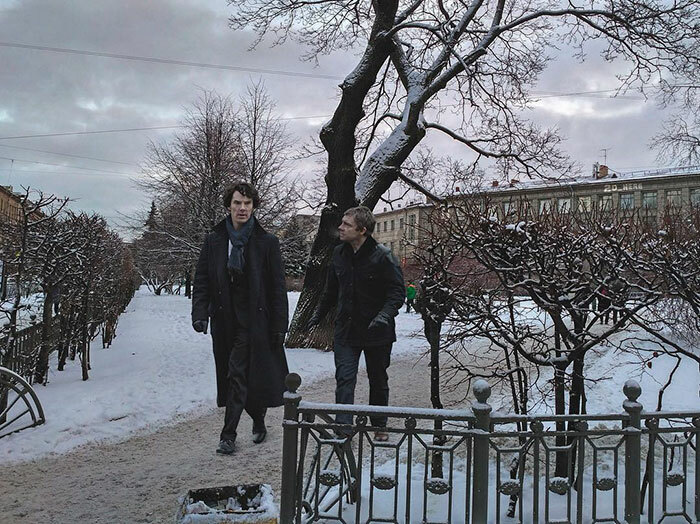 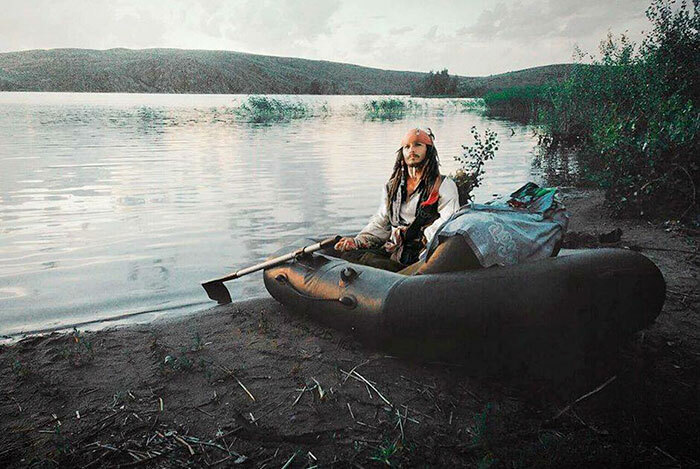 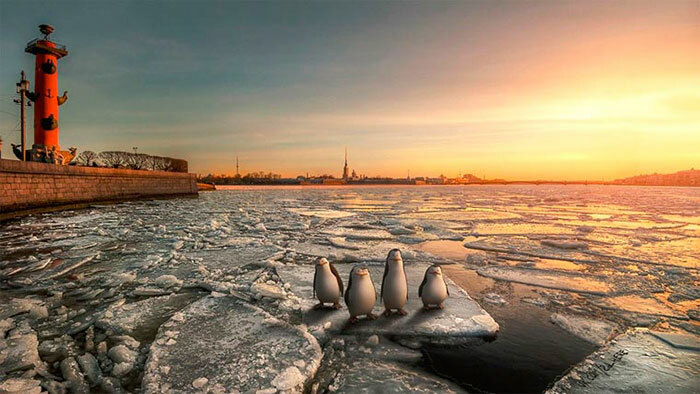 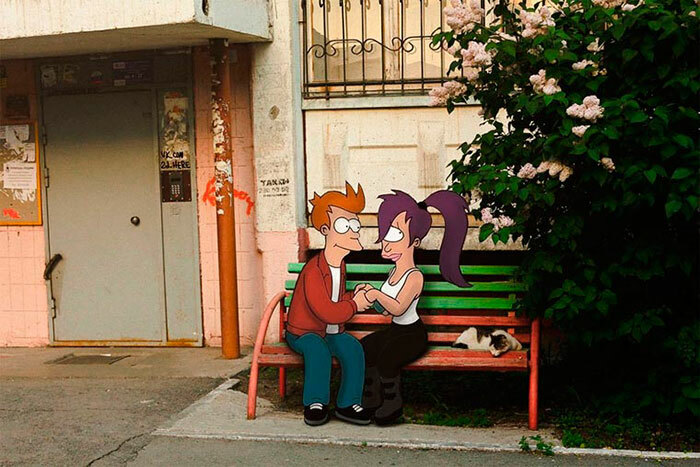 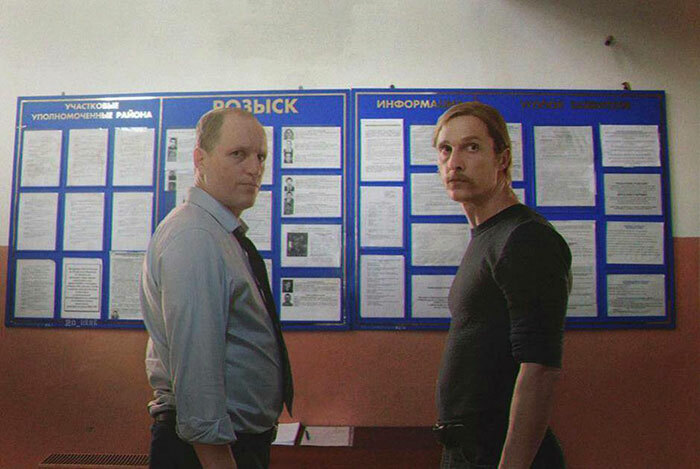 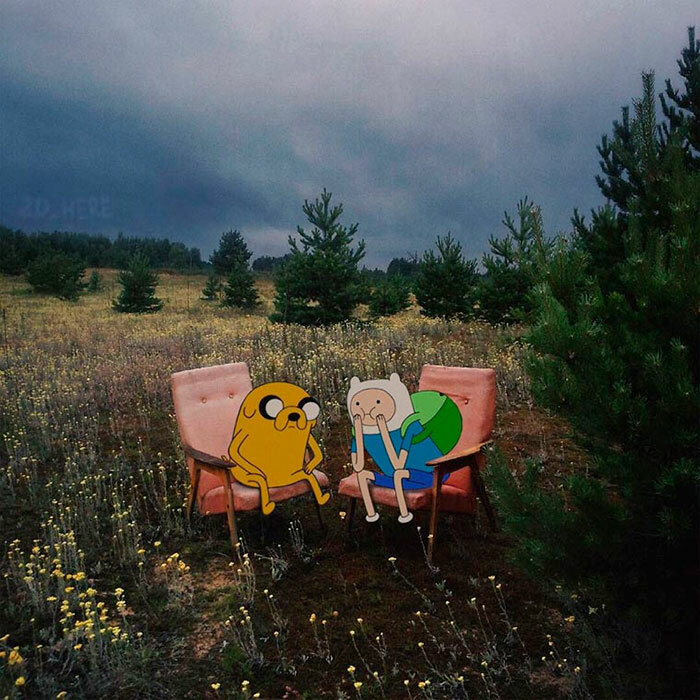 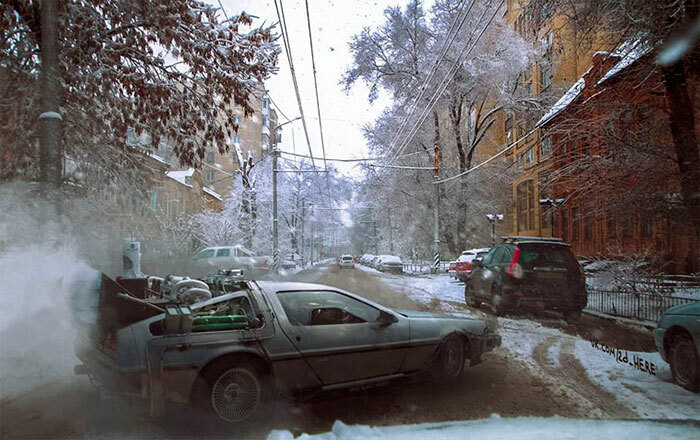 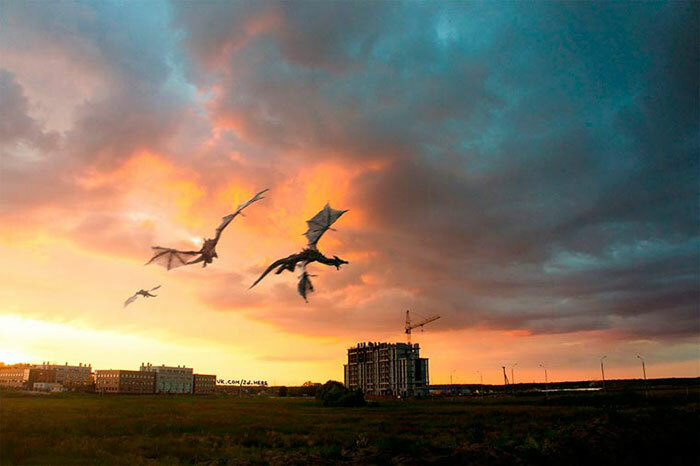 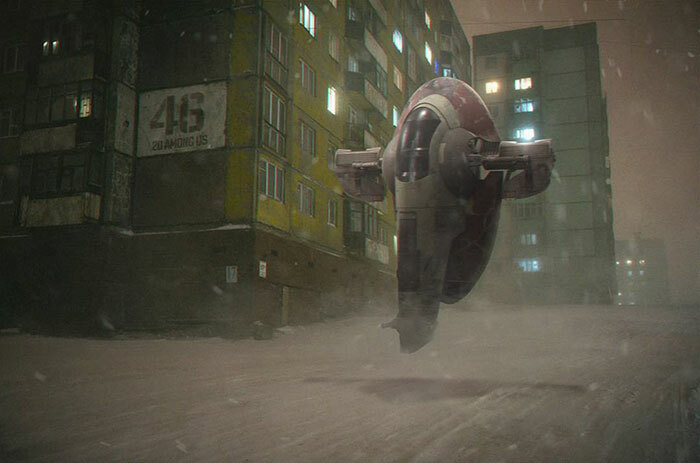 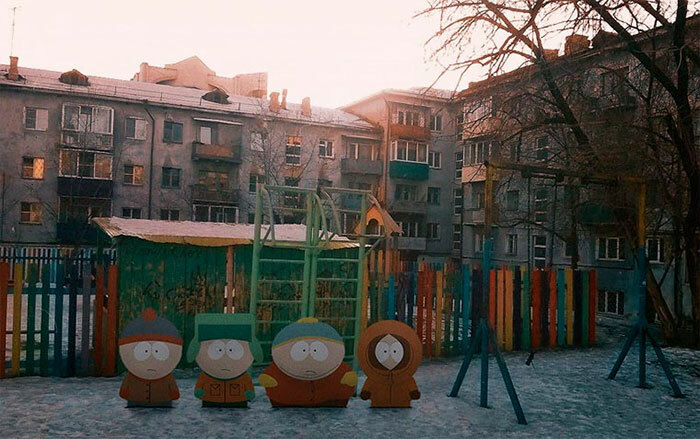 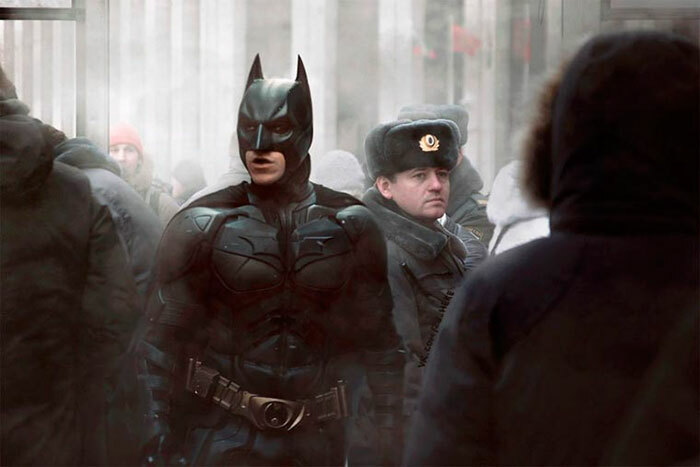 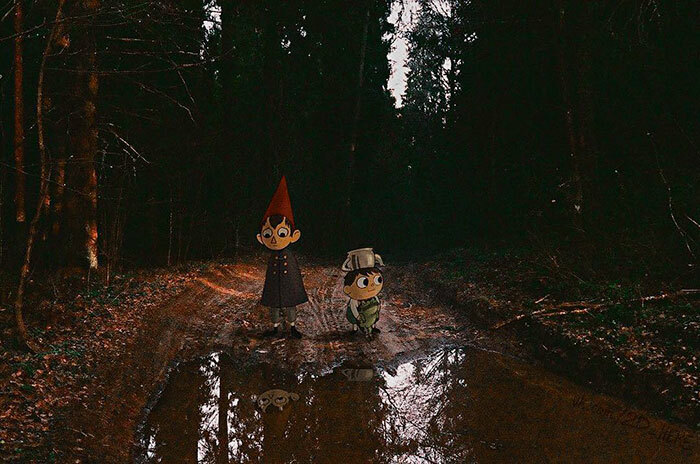 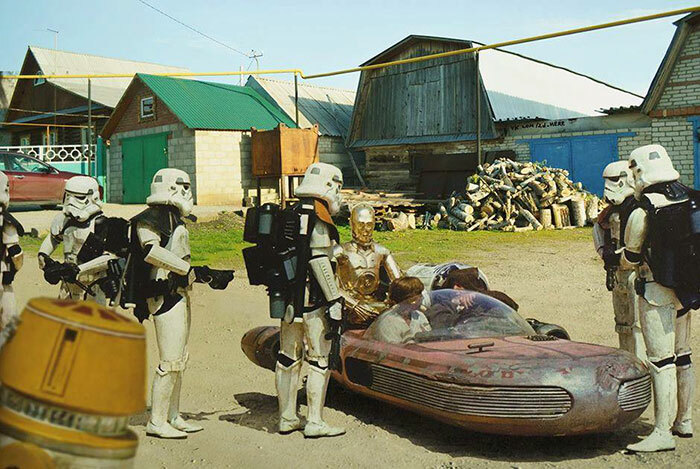 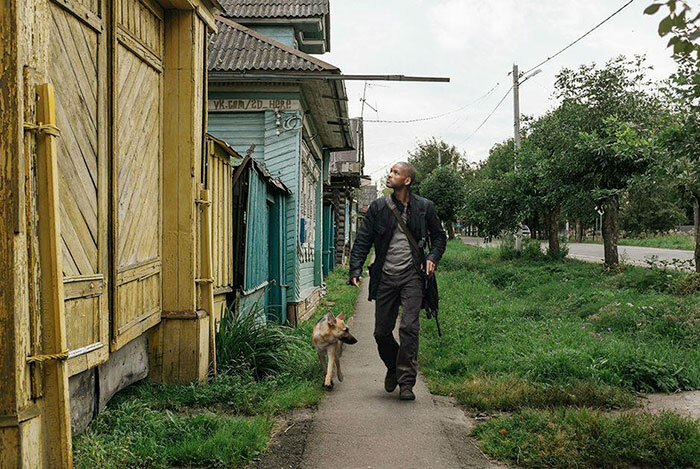 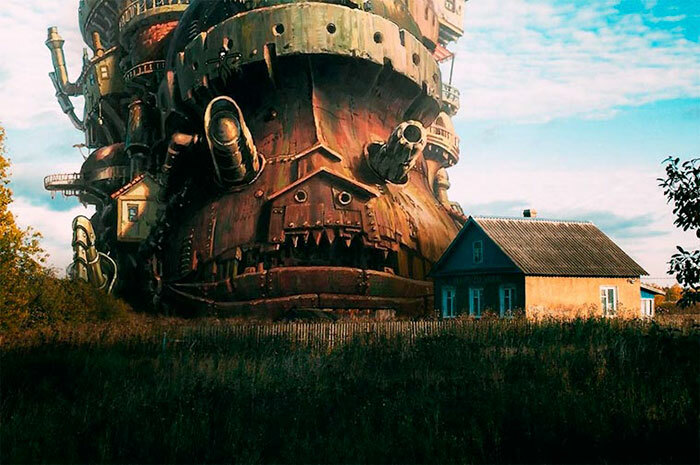 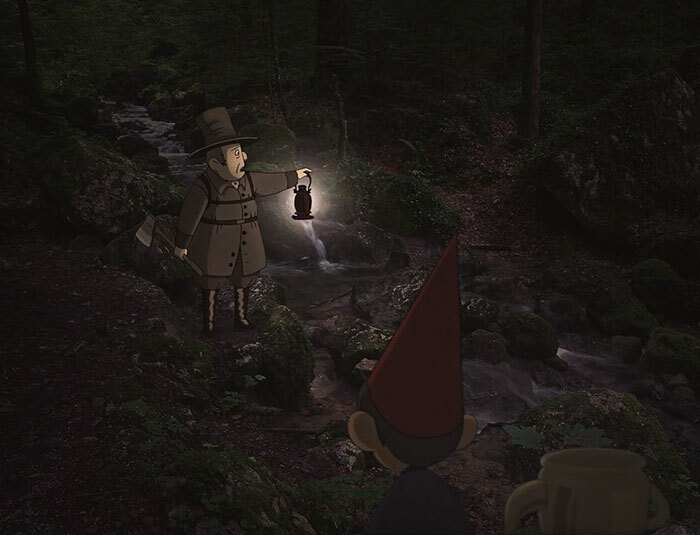 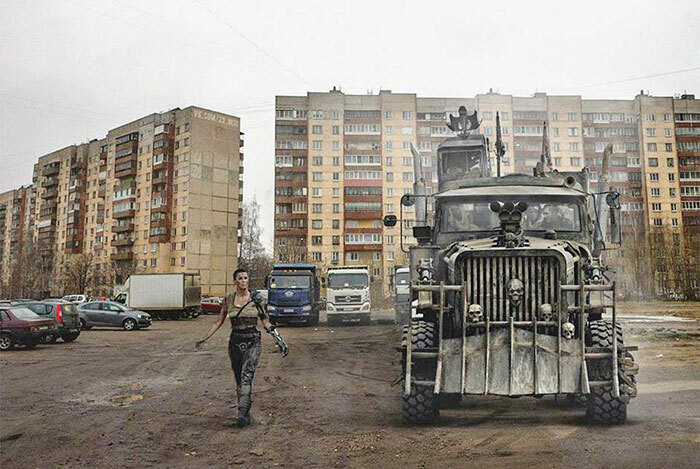 The final pics let us see what famous movies /shows would look like if they were shot in Russia. 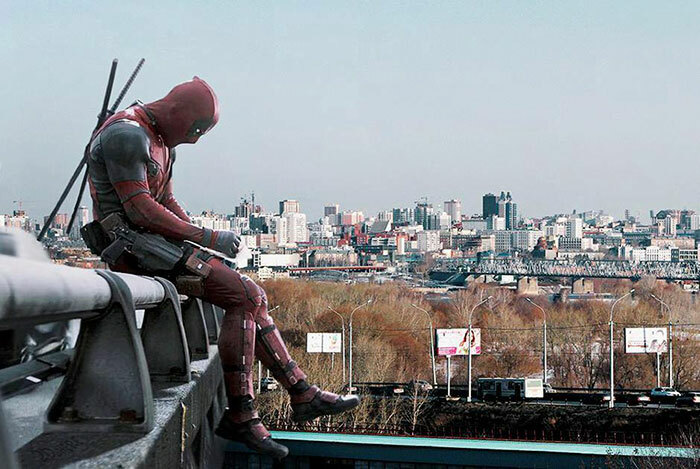 From Deadpool to Home Alone to Game Of Throwns – they’ve included them all. 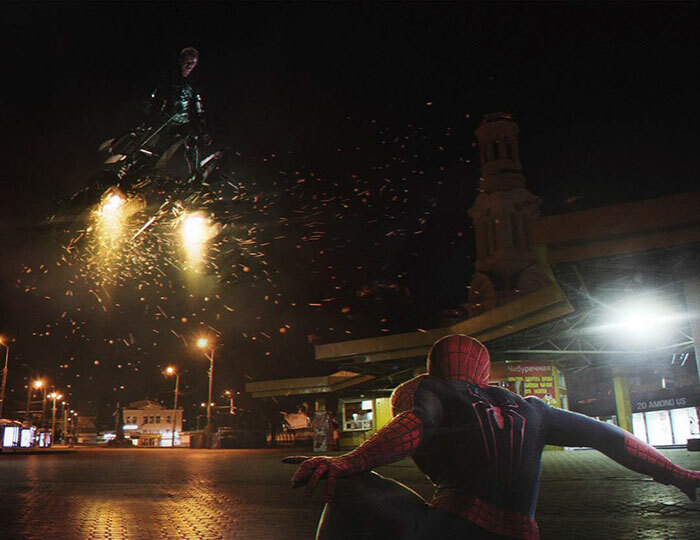 Keep on scrolling to check them out and don’t forget to vote for your favorites!